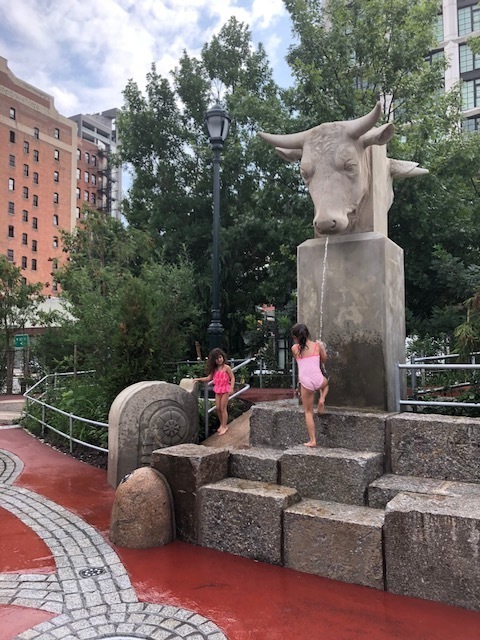 I remember liking the Chelsea Waterside Playground in its last iteration (Fun Fact: We saw Suri Cruise there in Summer 2014), but the new version is really special. There are still water features, this time in the form of blades of grass and stone statutes that resemble the types you'd see in a water fountain. In typical 2018 fashion, to save water, these water features turn off unless someone activates them by hitting a sensor. We saw lots of kiddies running through the water in clothes and undies but we planned ahead and had bathing suits on hand. A professional move. 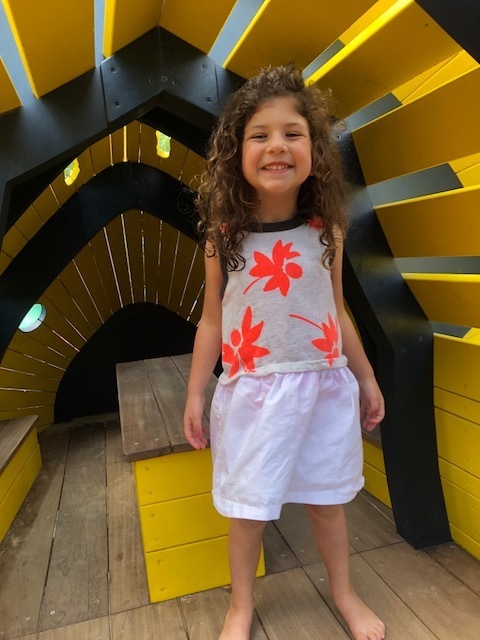 The main event at the playground is the gorgeous, colorful wooden elephant/snake/fish animal that is both pretty to look at and fun to climb through and on top of. You're guaranteed a good shot of your kid for Instagram when you put him or her with that guy. The wooden creature also has a tall wooden silo in the middle of it that kids can either use external climbing ropes or internal stairs to climb up. At the very top of the silo is what I think may be the coolest slide around. It's tall and wide and bumpy and fast. My older kid loved it and my younger one was petrified of it. 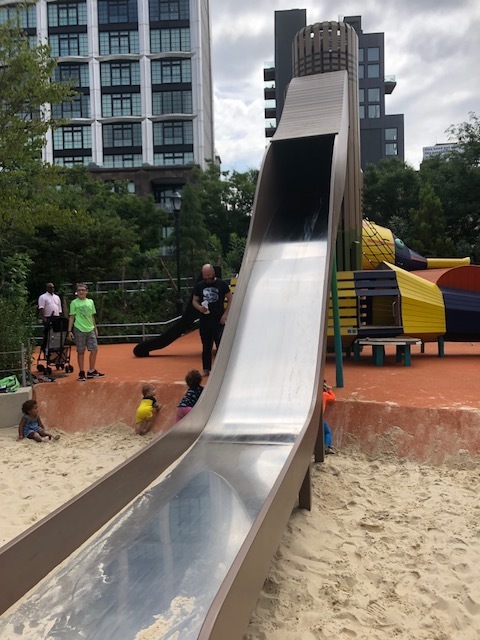 The slide empties out into what was (sadly) my kids' favorite part of the playground - a giant sandpit. This sandpit is made a tad more special than usual by virtue of the adorable wooden clam shell structures on one side of it. My kids also really loved the couple of hand wheels in there that, when spun, pour water onto the sand. And yes, I had to tell both kids not to bring that wet sand into the water play area. Mere steps from the playground is the best Carousel in Manhattan (Pier 62 on West 22nd). It's all part of the waterfront Hudson River Park and the carousel and surrounding area is really beautiful. Enjoy the scenery, stop to watch the skateboarders do tricks on their ramp and if you don't already get enough of it in Stamford, there's always Chelsea Piers right there, too. Chelsea Market has been around long before the words "Food Hall" made me cringe. 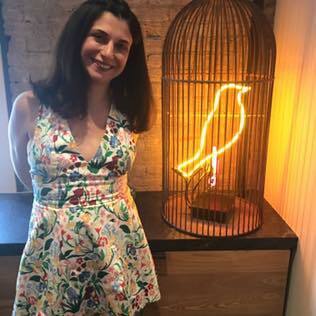 There was a time long ago where cruising around Chelsea Market on a cold winter day was really your only Manhattan option for anything resembling an indoor market, food court or mall. Today, life is very different in NYC, but Chelsea Market is still ahead of most in the Food Hall game. And the constant crowds there make that point clear. About 7 blocks down and an avenue over from the playground, Chelsea Market makes for a perfect pair with this kiddie activity - you know, my whole "gotta give the kids a playground if we're going to drag them to a restaurant" motto works the OTHER way, too. 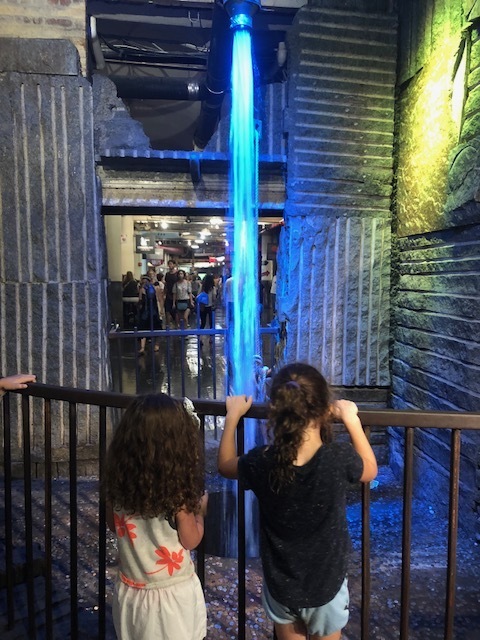 Because Chelsea Market does become a mob scene, I highly recommend getting to the playground close to when it opens at 9am and then being at Chelsea Market by about 11:30am to beat the crowds. And those crowds are at their largest at Los Tacos No. 1, my (and virtually every other New Yorker's) favorite tacos in NYC. Hit that spot before you do anything else at Chelsea Market, as it's the best and the busiest. 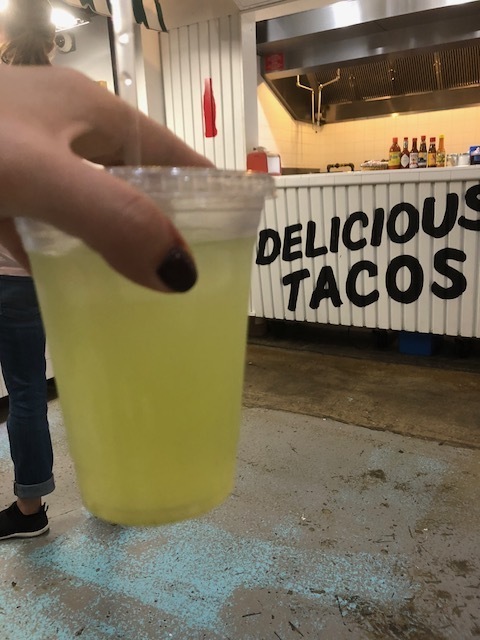 Because we were there early, our wait this past weekend was minimal and the tacos were as good as ever. Closer to noon and beyond, the line triples, but the Los Tacos team does move it very quickly. I think everything is obscenely good at Los Tacos but the Adobada (marinated pork) on a corn tortilla with all the fixings is MIND BLOWING. Our girls also made us get seconds of the plain cheese quesadilla - they loved it. On this trip, I specifically had my eye on Los Taco’s fish focused sister restaurant, Los Mariscos. Located down a hallway from Los Tacos No. 1, Mariscos is more spacious and has more seating and a bit more of a restaurant feel than Los Tacos (though it's also counter service like its sister). We ordered a fish taco, a shrimp taco, fish ceviche, chips and guac and a cucumber mint agua fresca. Everything was excellent and it was great to be able to enjoy it over at our own table (Los Tacos has no real seating of its own). Like its sister, Los Mariscos similarly got much more crowded as we were leaving. 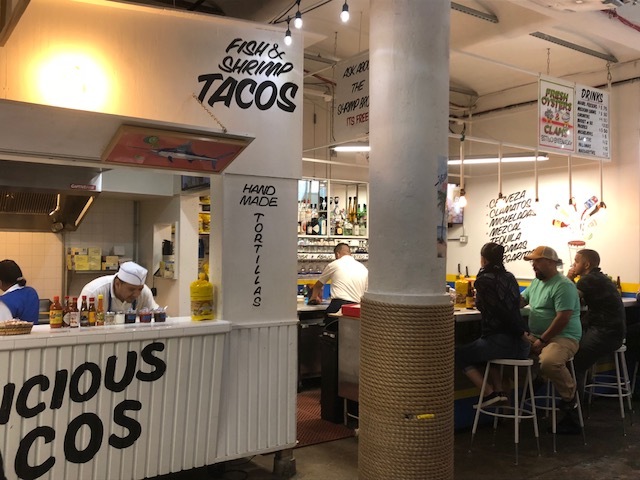 If tacos aren't your thing (blasphemy), Chelsea Market offers some other knock-outs (but note that not everything is great at Chelsea Market). Num Pang Kitchen, a NYC mini-chain, has a location at the market and their Southeastern Asian sandwiches are to die for. (The Coconut Tiger Shrimp sandwich is my favorite). Israeli star, Miznon, is supposed to be excellent and it's super high on our list. I'd also like to try wine bar Corkbuzz if I ever find myself near the market sans kids. There are tons of in the way of sweets to appease the kids at Chelsea Market, too - cookies, pastries, ice cream, brownies, chocolates. 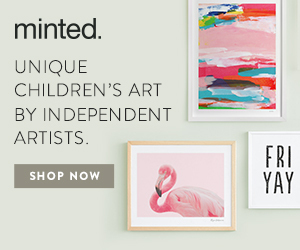 They have it all. Before you leave Chelsea Market, don't miss Pearl River Mart (its flagship is in TriBeCa), an Asian inspired multi-floor shopping market. I don't know whether it's because I miss my past trips to Asia or my youth, but I love Japanese style novelty toys like the stuff from Sanrio (Hello Kitty) and Tokidoki (Unicorno and spin off likes Mermicorno), and all those adorable erasers and stickers that I don't even know the names of. I have more fun in this store than my kids. Pearl River Mart is located toward the market’s 10th Avenue entranceway.